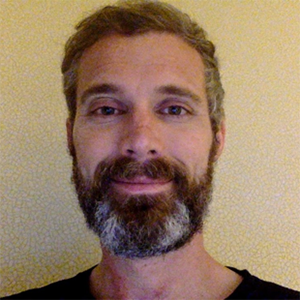 Peter Frazier is an Associate Professor at Cornell’s School of Operations Research and Information Engineering and conducts research in operations research and machine learning. He is also a Staff Data Scientist at Uber, and managed the data science group for Uber’s carpooling service, UberPOOL, during a 2015-17 leave from Cornell. He received a Ph.D. in Operations Research and Financial Engineering from Princeton University in 2009, and is the recipient of an AFOSR Young Investigator Award and an NSF CAREER Award.